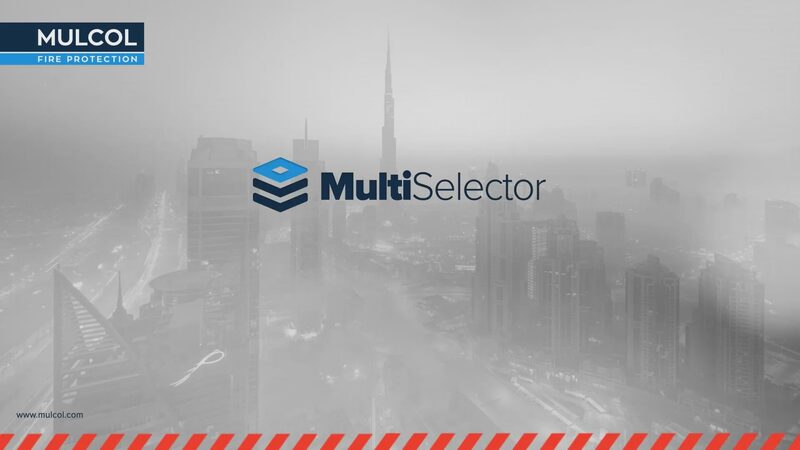 With the Multiselector you have all our tested solutions at your disposal. An appropriate, proven solution can be found for your project in a few simple steps. 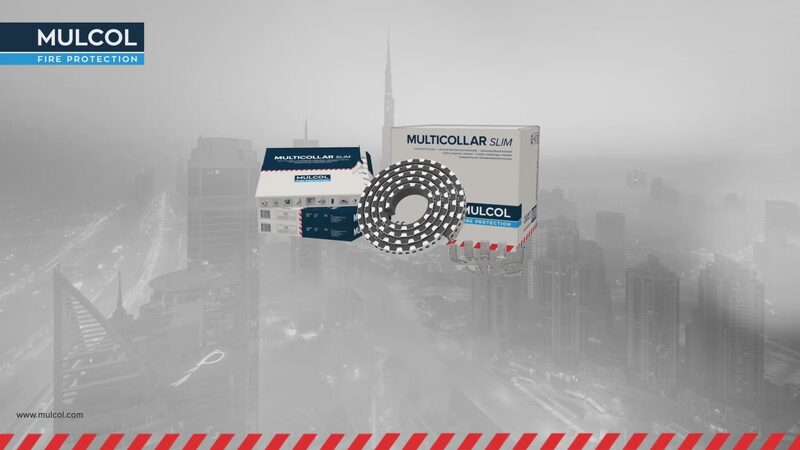 Save time and money on your project with the Multidisc. With a flick of the wrist, you will have a penetration seal for penetrations up to a diameter of 26 mm. 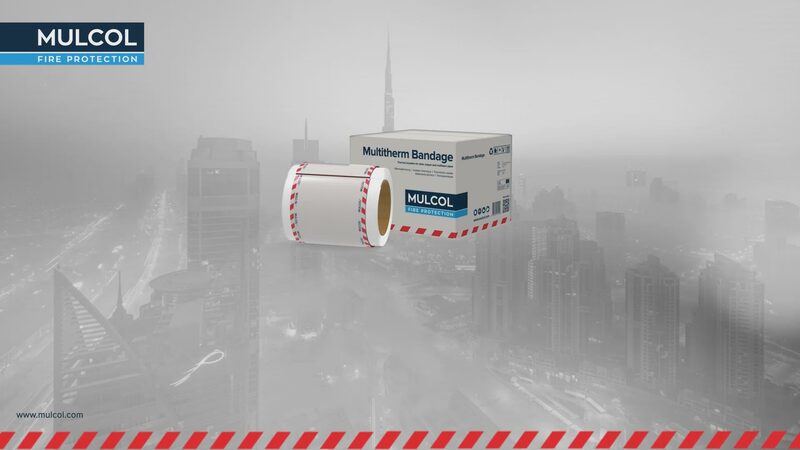 With the Multitherm Bandage roll, universal thermal insulation is always within reach. The wrap fits around metal pipes up to a diameter of 114.3 mm. 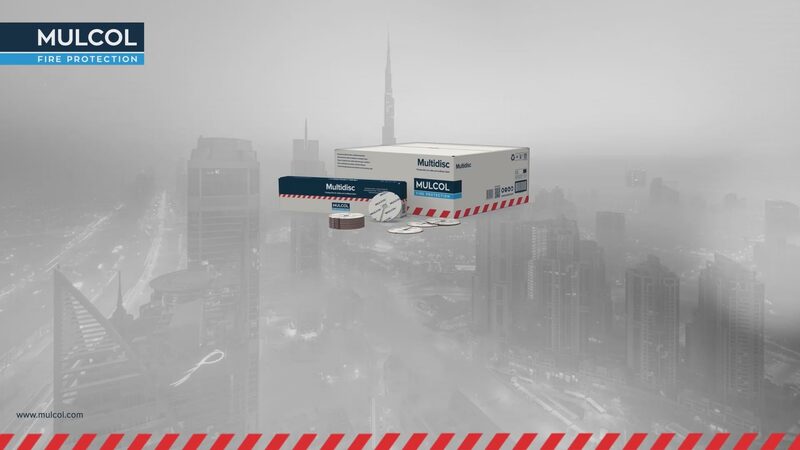 For correct processing, application and all other benefits of the Multitherm Bandage. One product for a wide range of plastic pipes, non-combustible pipes, RGA systems and cable bundles. The Multicollar Slim is quick and easy to assemble. For the right processing, application and all other benefits. Experience a fire scenario where the usefulness of correctly finished fire stopping penetrations becomes immediately evident.